David Postlethwaite has been a DBA for Liverpool Victoria in Bournemouth, England for the past 7 years. He supports both Oracle and SQL Server from 2000 to 2017, DBMS, SSIS, SSAS and Reporting Services. In 2015 David built and deployed the company’s first cloud solution using Microsoft Azure SQL Database and web services. Before becoming a DBA David was a .NET developer and way back in history a Windows and Netware administrator. He is an occasional blogger on www.gethynellis.com. 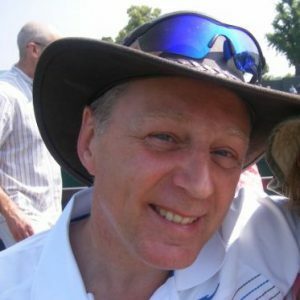 David is a regular speaker for SQL Saturday.